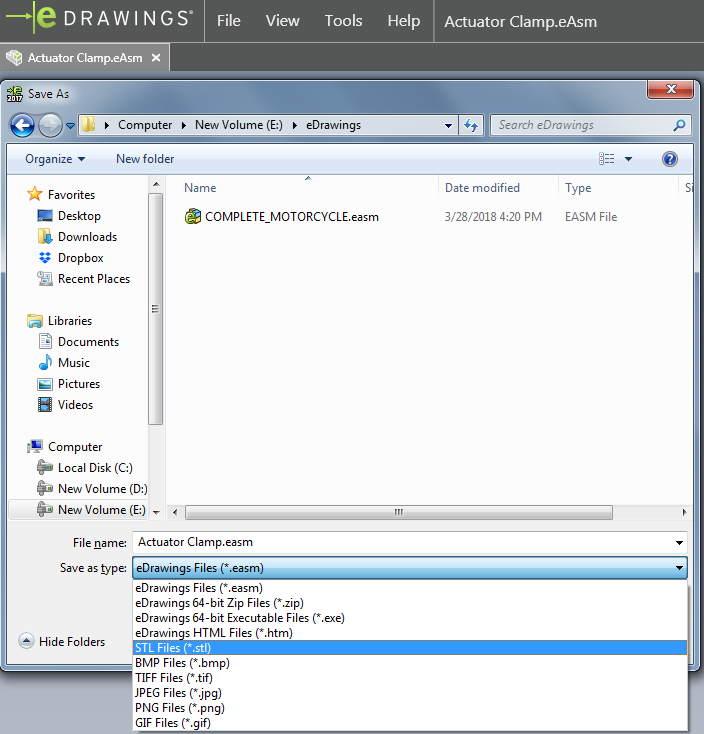 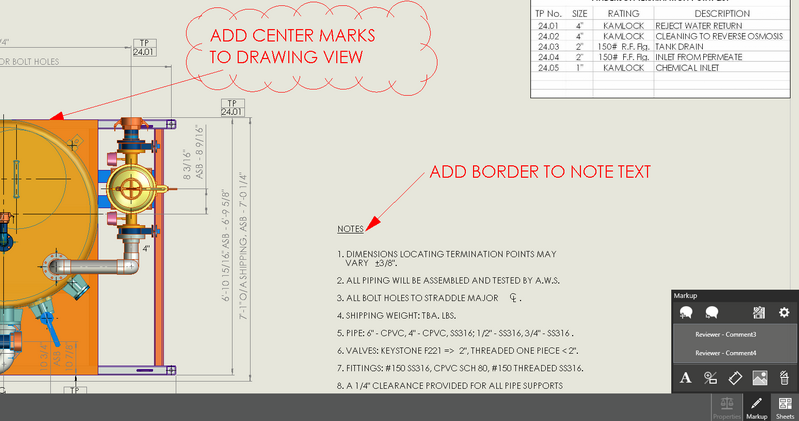 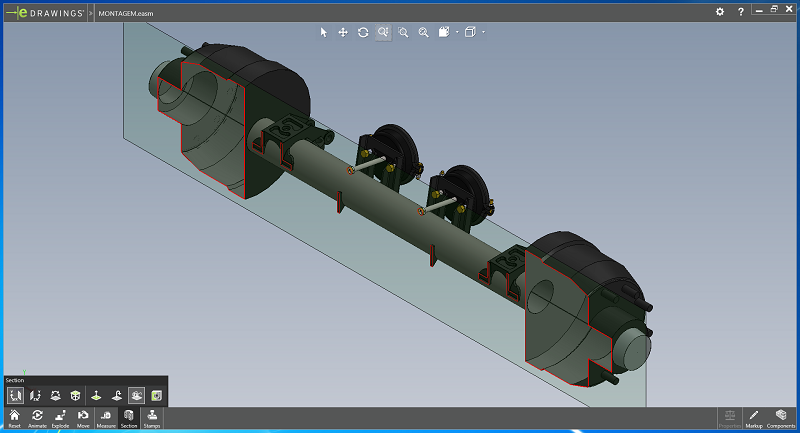 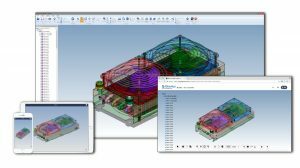 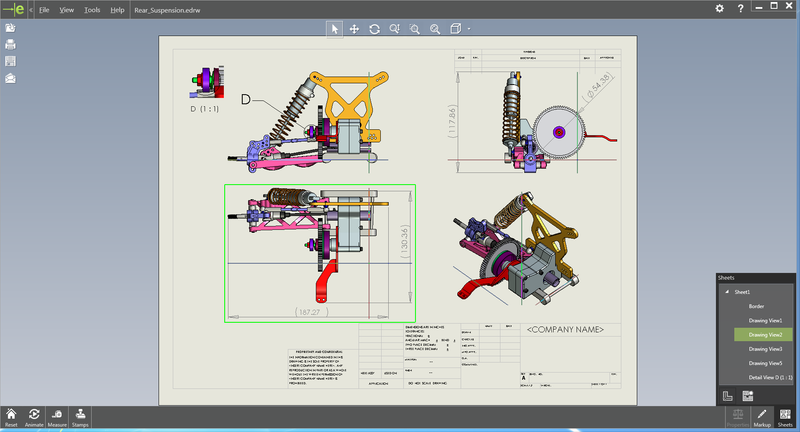 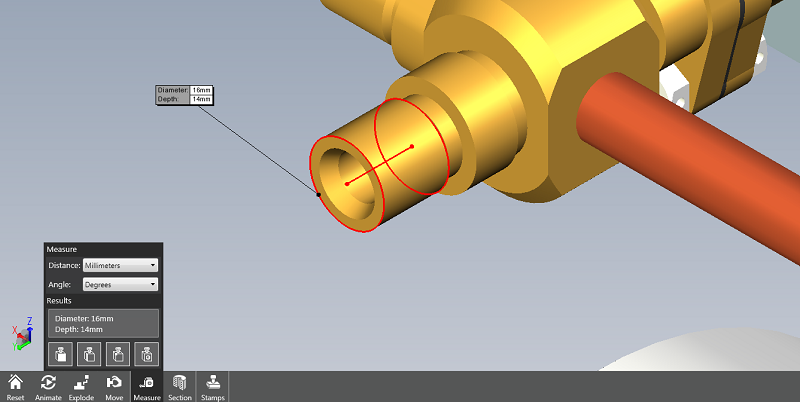 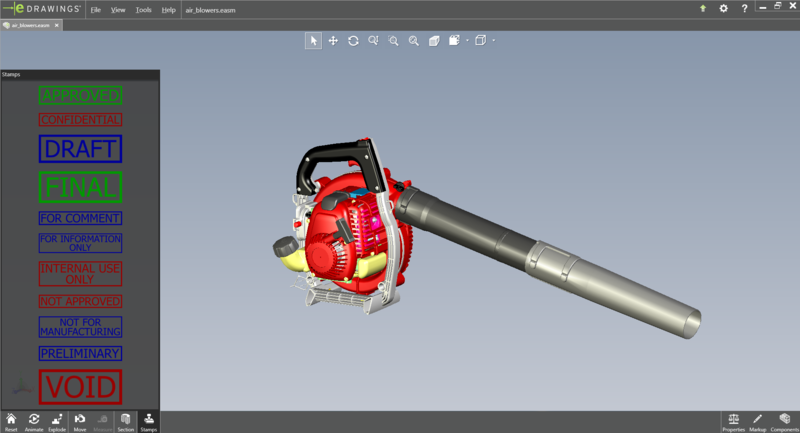 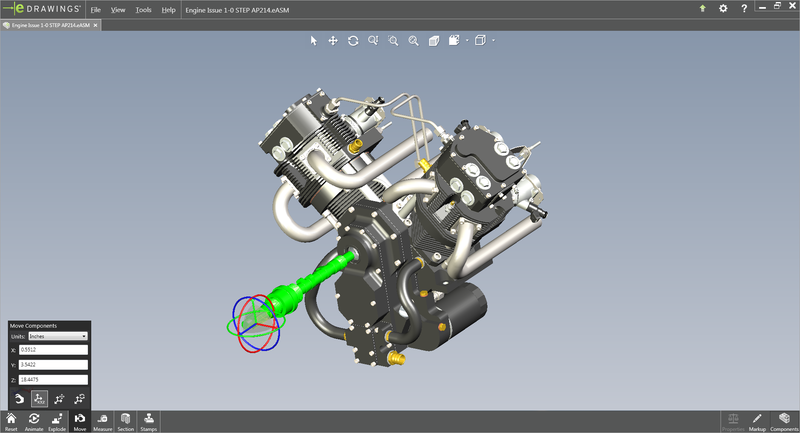 eDrawings for NX is the first email enabled collaboration tool designed to ease the sharing and interpretation of 2D & 3D product design data. 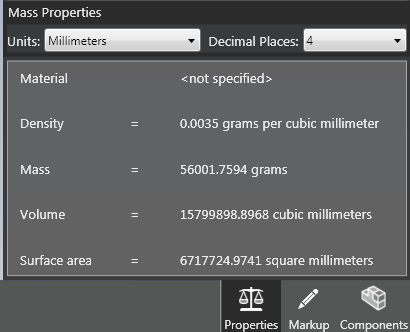 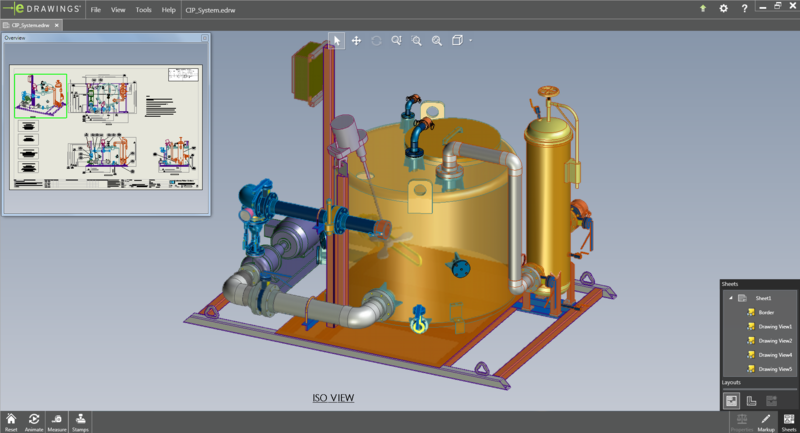 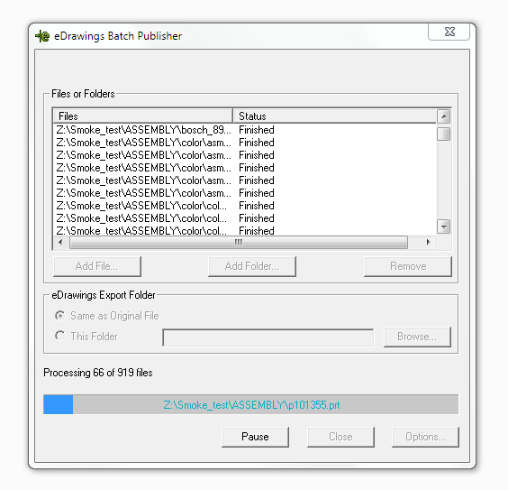 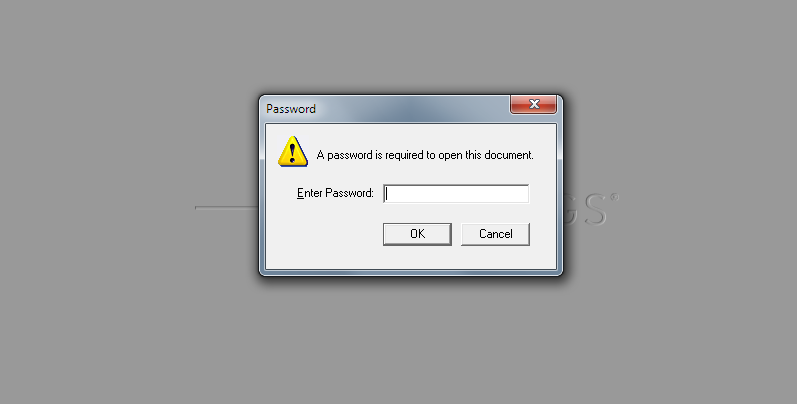 It is a plug-in for NX that allows users to publish NX files as read only and ultra compact (upto 95% compression) eDrawings files for visualization, collaboration and design review. 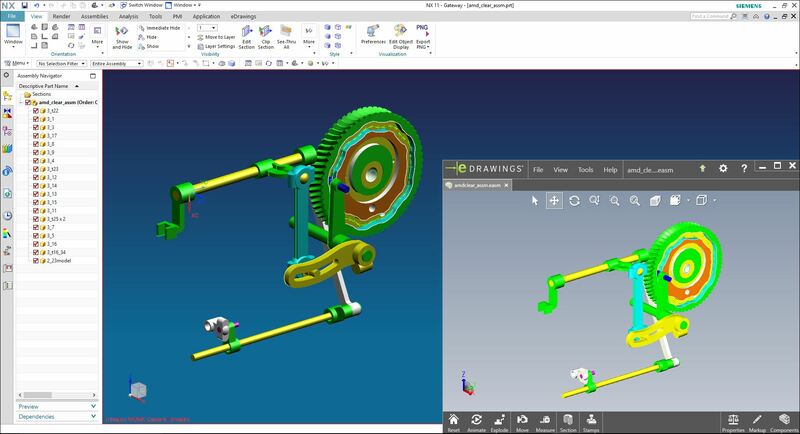 eDrawings publishers are also available for Pro/ENGINEER, CATIA V5, STEP/IGS/STL, Autodesk Inventor, Solid Edge and PTC Creo Elements/Direct.